Considering a Poodle? While every dog is an individual, it can’t hurt to know a few things about the breed’s reputation before deciding to make one part of your family. For the Poodle in a nutshell, check out our list of highlights below. And for an-depth look at the history and personality of this type of dog, take a look at our Poodle breed profile. Poodles are highly intelligent and like to please, making them relatively easy to train. Poodles are not big shedders and can be excellent choices for people with allergies. 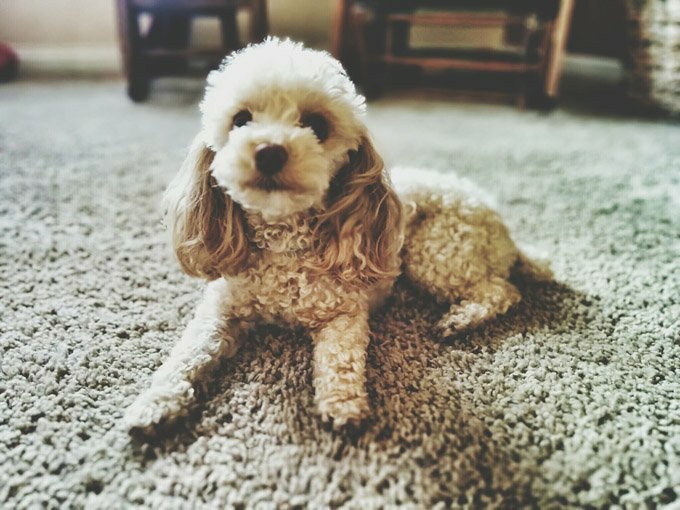 Typically very good with kids and friendly toward strangers and other dogs, Poodles are a good choice for first-time dog owners. 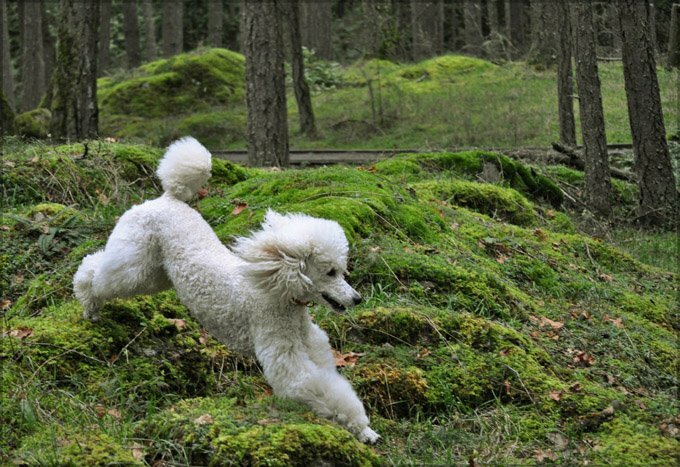 Poodles don’t do well with long stretches by themselves and should not be left alone for hours on end. Some Poodles have a tendency to bark or howl. 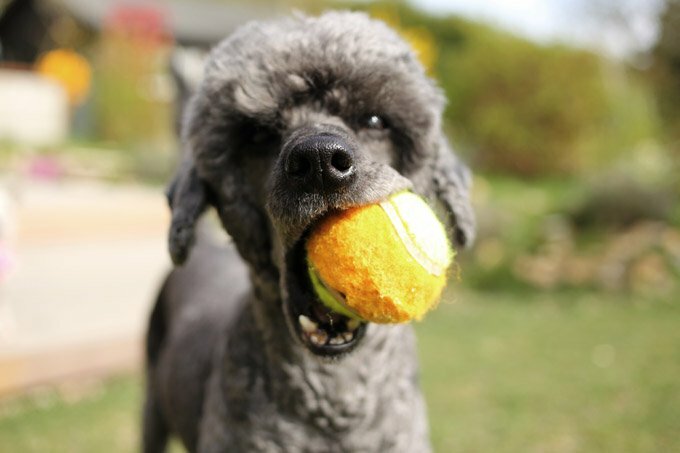 Like many purebred dogs, Poodles can be extra susceptible to major health problems. Poodles are highly energetic and quite playful. They require a lot of exercise to be kept happy (not to mention, manageable). There are lots of Poodles in rescue organizations all over the country who would love to meet you!